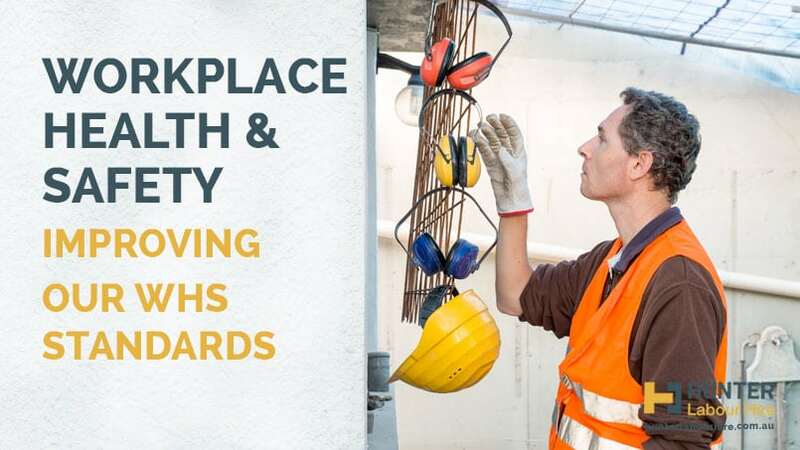 Hunter Labour Hire are always working to improve our Workplace Health and Safety (WHS) standards. We strive to operate incident and injury free worksites and understand that it is crucial to provide our people with the right tools to deliver safe outcomes via our safety management system. We are committed to maintaining compliance with all applicable WHS requirements including legislation, eliminating work related injury and illness, establishing WHS objectives and targets and continually improving our WHS management system. Today we’re going to run through a number of ways in which HLH incorporate WHS into their daily operations. During the first part of the induction we get the labour hire candidates in for a face to face registration this involves a brief chat working out what experience they have. Then we talk them through what jobs they would be suitable for and what to expect when on site. 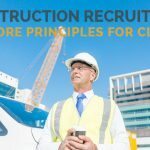 We advise them on how to report and hazards and incidents and we talk about attitude on site and being responsible for not only their own safety but the safety of others around them on site. Every couple of months we send an email to our workers detailing any near misses or incidents that have happened. We let them know exactly what happened and what measures they can take to avoid this happening to them. 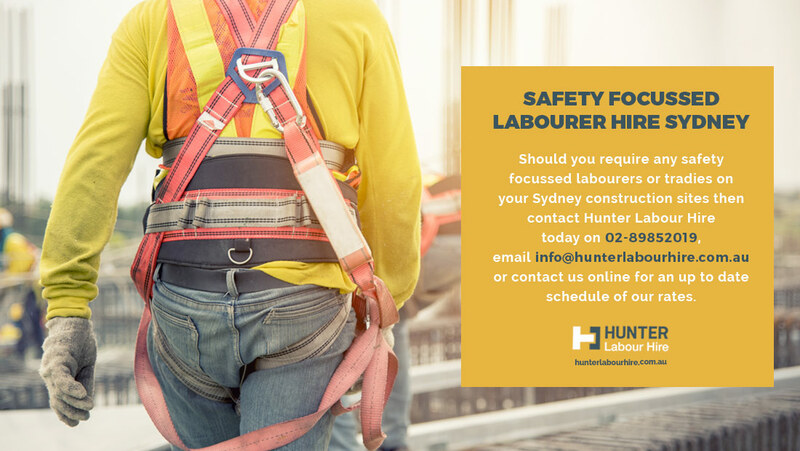 Hunter Labour Hire are always striving to make the workplace a safe environment for all. We are committed to making sure sites are safe for our workers so where possible we conduct site inspections to ensure that the correct safety measures are in place. 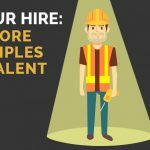 All Hunter Labour hire employees are told that when they start work they need to turn up with the correct PPE gear for construction sites like boots, hard hat, hi vis as this is a minimum requirement on all sites. Being sun safe is also very important in the warmer months all our workers are told about the dangers of UV and how harmful it is to health and they are instructed to always wear sun cream and drink water throughout the day. As well as our own inductions all Hunter Labour Hire employees are available to complete any online or on-site inductions prior to commencing work. 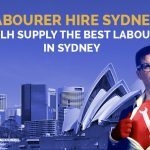 Should you require any safety focussed labourers or tradies on your Sydney construction sites then contact Hunter Labour Hire today on 02-89852019, email info@hunterlabourhire.com.au or contact us online for an up to date schedule of our rates.